MacDailyNews Take: Licensing costs. Which also explains why Apple is running the service with a 50-50 split with publishers. 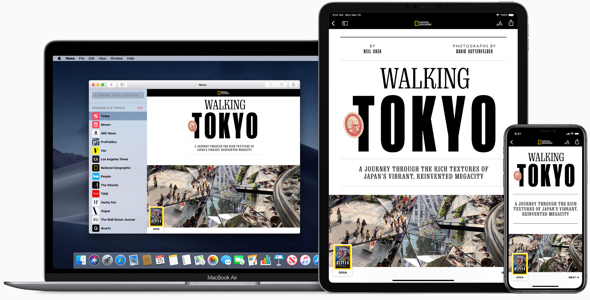 Tags: APPL, Apple acquisitions, Apple New Plus, Apple News, Apple News Plus, canada, digital publishers, iPad, iPhone, Mac, magazines, newspapers, Texture, U.S.
who gives a crap about this bs news junk…really apple…?? ?